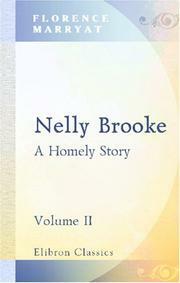 Are you sure you want to remove Nelly Brooke from your list? Nelly Brooke. : A homely story.